Microblading, also known as eyebrow embroidery is a semi-permanent make-up procedure to correct our fully reconstruct your eyebrow. Microblading is a technique that manually deposits pigment into the skin using a special blade or pen, creating hair like strokes. This procedure can last 1-3 years. 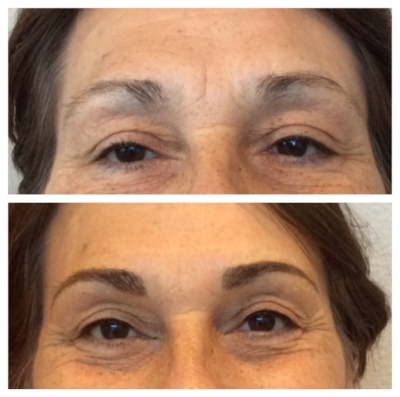 Whether you would like to fill in your eyebrow, you are tired of using pencil every day, or perhaps you need full reconstruction, we have the solution for you. 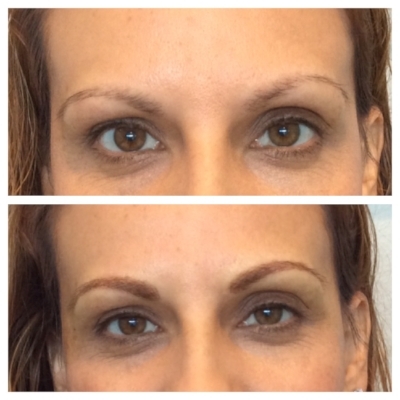 The cost of this procedure varies based on whether you would like to fill in a small area or reconstruct the eyebrows. Prices range from $200-$450. Our Master Esthetician Stacey Kalkus has been performing permanent cosmetics since 2009. She can offer permanent or semi permanent options for you. We offer free consults to find out the best option for you. *Disclaimer- if you do not receive a confirmation email of your appointment, please call our office at 360.350.5321 to make sure your appointment was scheduled.